Don’t let the humidity win. Anyone else feel like they’ve been trapped in an oven the past few weeks? It is HOT out there, people—every major city is in the 80s and 90s, and it’s nearing 100 F in Los Angeles—and the humidity in our hometown of New York is no joke either. August would like to remind you that summer is not over yet, so please enjoy a trickle of back sweat as you trudge to and from office and home. Whether you’re already mourning the loss of your summer Fridays or happily scooping up those new fall fashion releases, the weather is making a serious statement, and your beauty look is probably paying the price. 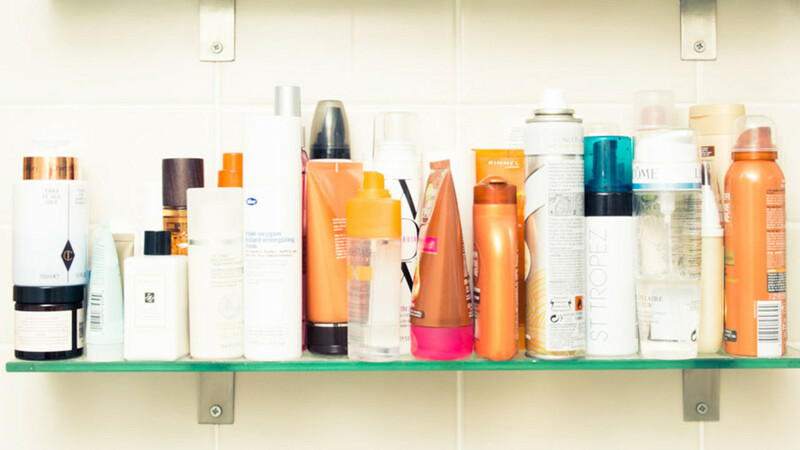 You know what we’re talking about—raccoon eyes courtesy of your wilting mascara; forehead shine visible from a mile away; meh-level deodorant that leaves you drenched with, let's say, pheromones by 5:00 PM. It’s time to break out the big guns, the warrior products that can withstand even the most brutal of temperatures. Here are the seven products we swear by for when your face and body are about to melt into a puddle of sweat. 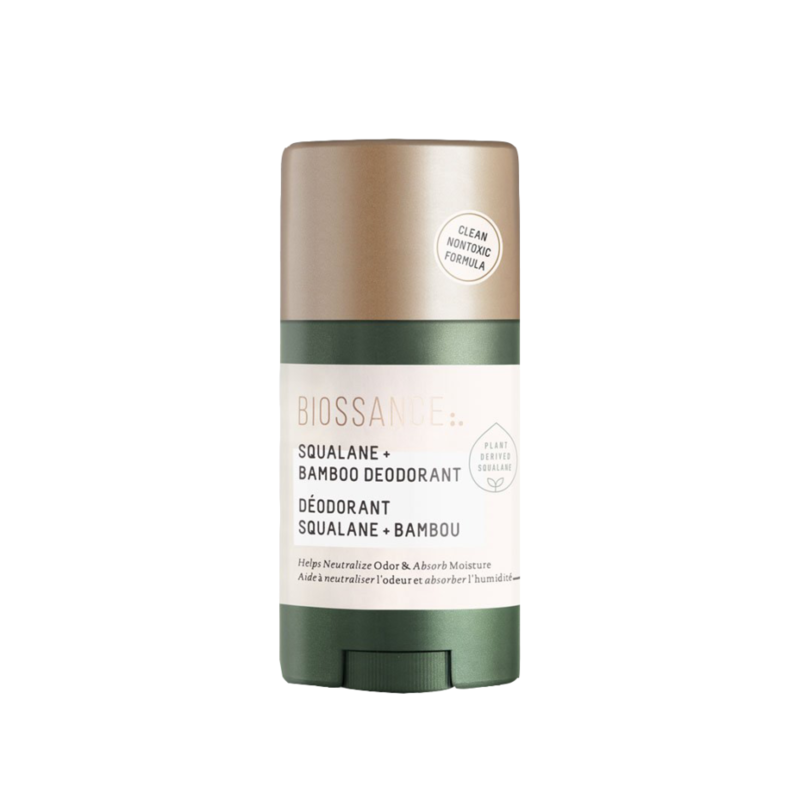 Biossance Squalane + Bamboo Deodorant: A clean, non-toxic deodorant that is perfect for sensitive skin. Essential oils like grapefruit and geranium help neutralize odors, and bamboo powder keeps your pits dry all day long. 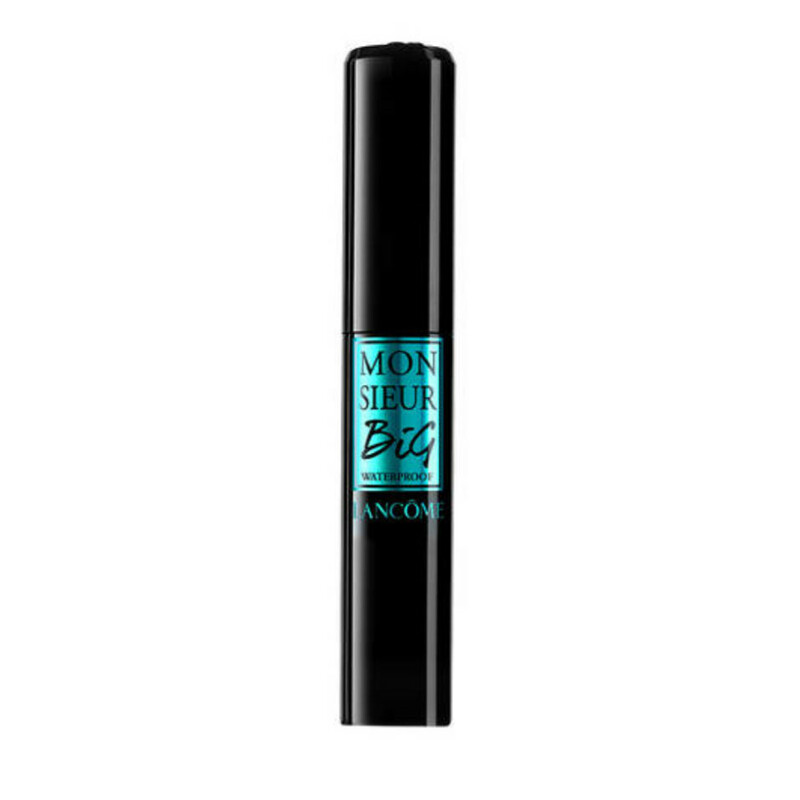 Lancôme Monsieur Big Waterproof Mascara: Just because a mascara is waterproof doesn’t mean you have to sacrifice performance or volume. This formula gives you big, fluffy lashes and won’t run down your face halfway during your afternoon meetings. 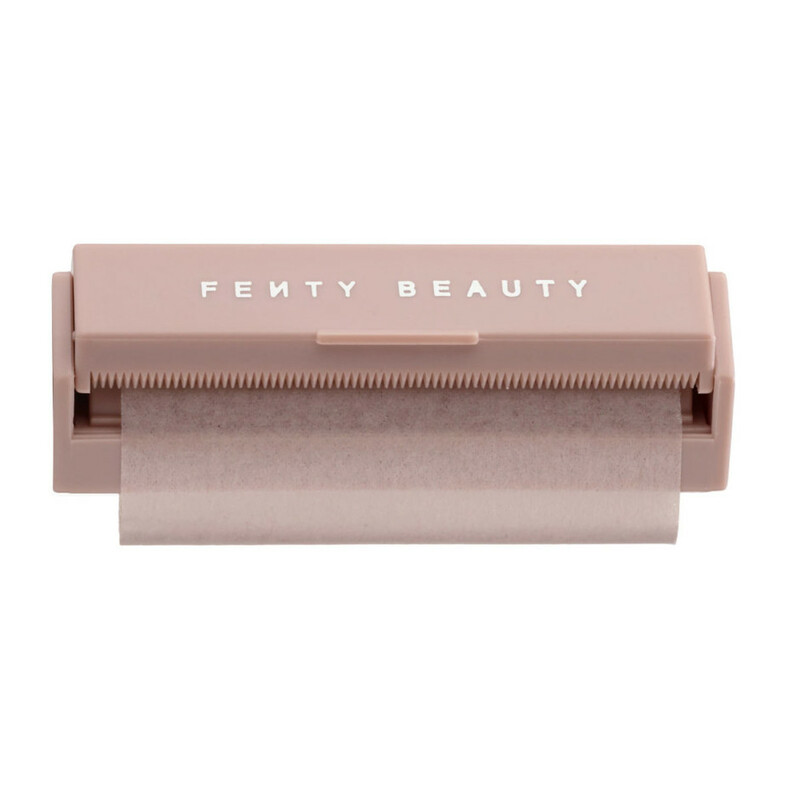 FENTY BEAUTY by Rihanna Invisimatte Blotting Paper: Sweat and oil is inevitable in 90+ degree heat, so we highly recommend keeping a pack of blotting papers in your pack. Rihanna’s Fenty version comes with a handy compact mirror to check you got all the shine, and is conveniently refillable. 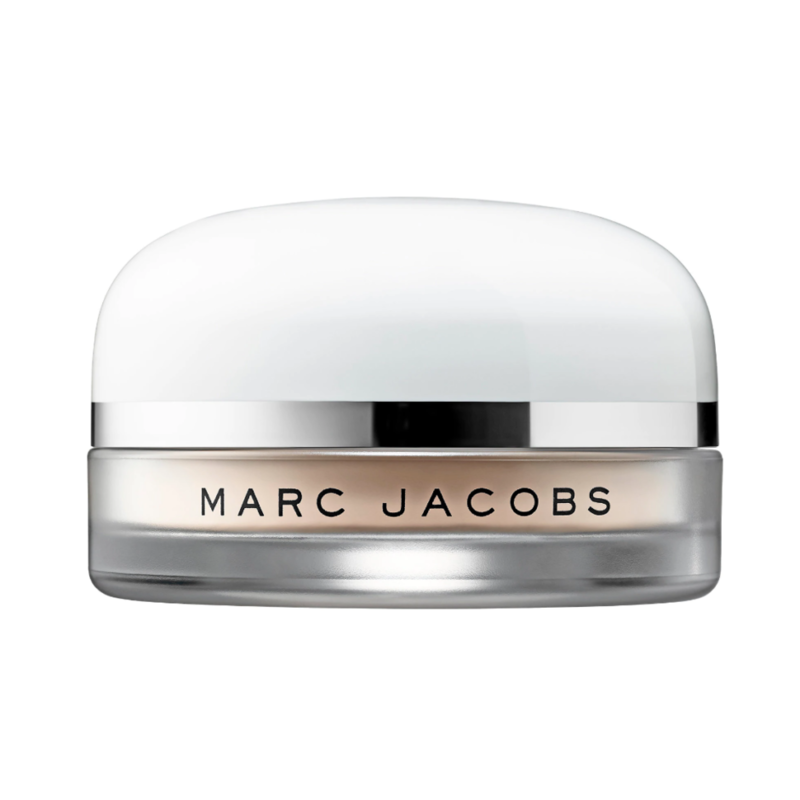 Marc Jacobs Beauty Finish-Line Perfecting Coconut Setting Powder: Finishing off your makeup routine with a setting powder is your best defense against looking greasy. In case you need more motivation to use this Marc Jacobs formula, makeup artist Sir John used it on Beyoncé for her September Vogue cover (!!!). 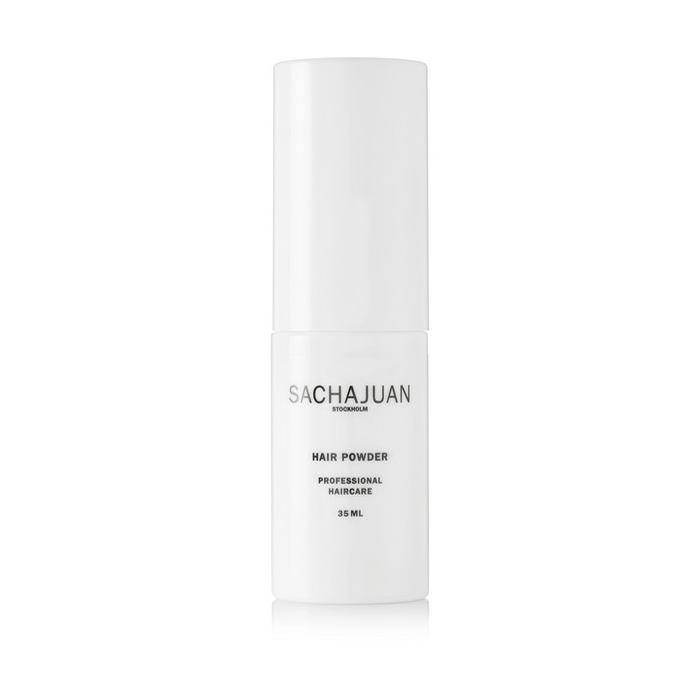 Sachajuan Hair Powder: A dry shampoo is an absolute must when your hair has been collecting sweat for hours. Sachajuan’s newly released hair powder keeps your style bouncy and fresh, with a weightless dry texture that is totally invisible—no telltale white spots on your temples. 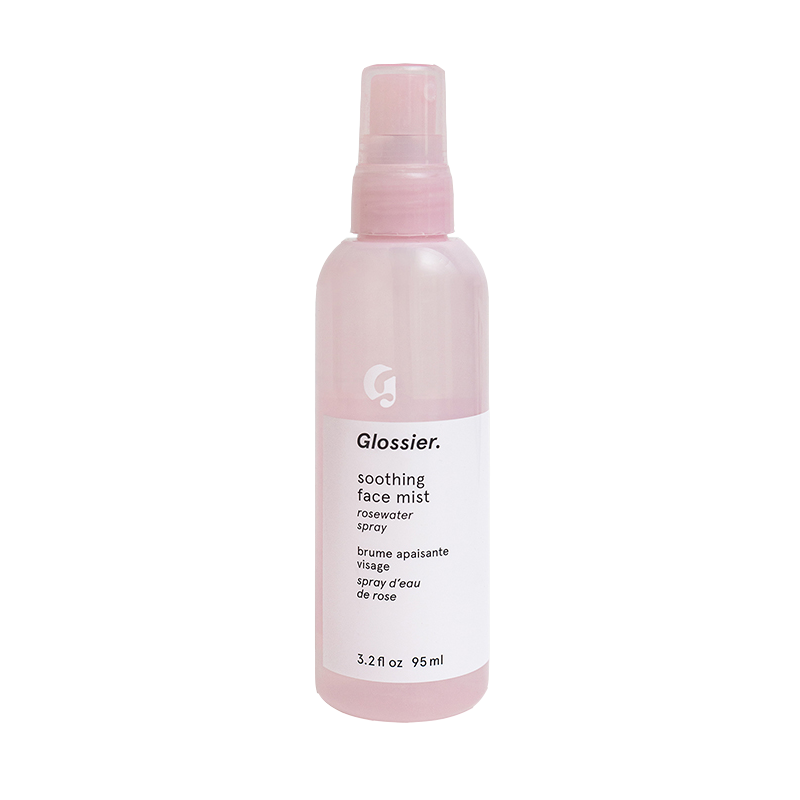 Glossier Soothing Face Mist: We’re huge fans of face mist to help hydrate our skin, which is why we were so excited to hear that Glossier had reformulated their rosewater spray a few weeks ago. It’ll help you feel fresh and lively, even if you’re jammed into a subway car in 100 percent humidity. By Rosie Jane Rosie Travel Spray: When all else fails, a spritz of fragrance can cure even the most dire of sweat emergencies. Travel sprays are made for living inside a bag, so pick up a floral perfume from By Rosie Jane, and start counting the days until fall.